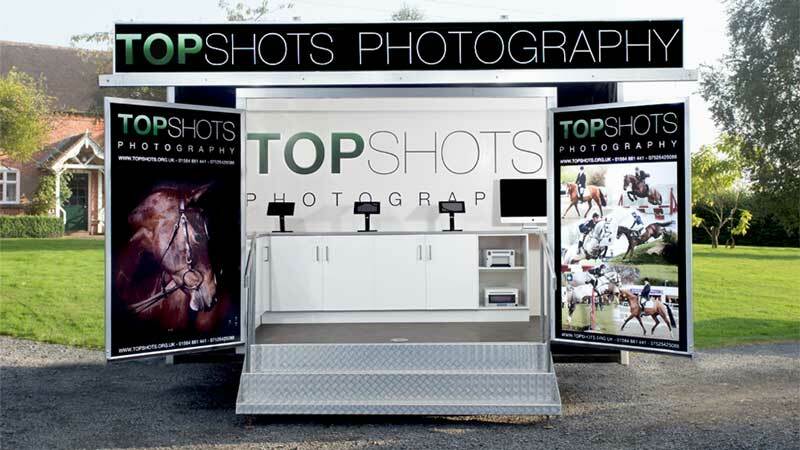 We at Top Shots Photography provide outstanding professional photography for all types of equestrian events across England and Wales. From our on site exhibition unit we provide fast photo printing and image browsing via our slick and easy to use tablet system. We are based in Worcestershire close to the M5 and can easily travel to the north or south of England to cover your event. Along with our many years of experience photographing horses, we believe that coming from an equestrian background ourselves is the key component for producing our exceptional equestrian photography. We have a friendly, professional attitude and understand the importantce of good customer relations. We are proud of the fact that event organisers and customers often comment on our friendly and approachable manner. Reliability is vital for event organisers and we guarantee to never let a show or event down once a booking has been made. Reliability is vital for event organisers and we guarantee to never let a show or event down once a booking has been made. 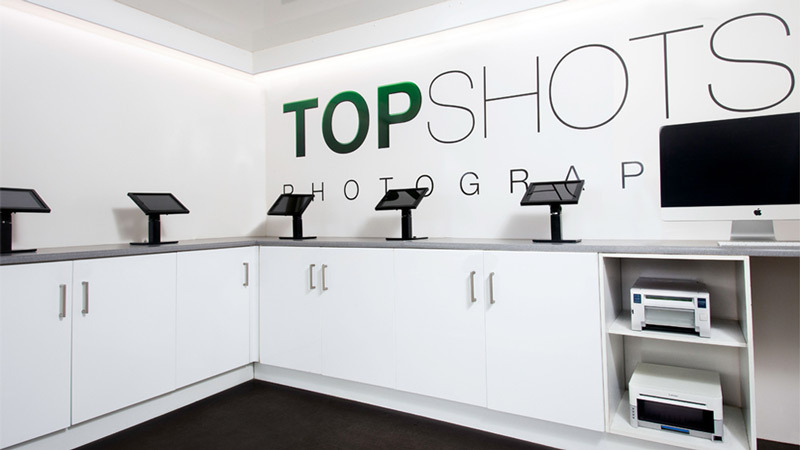 Top Shots Photography was founded by Miles Thomas in 2008 whilst studying Visual Comunication at Birmingham City Univercity where he recieved a first class honors degree, specialising in photography. 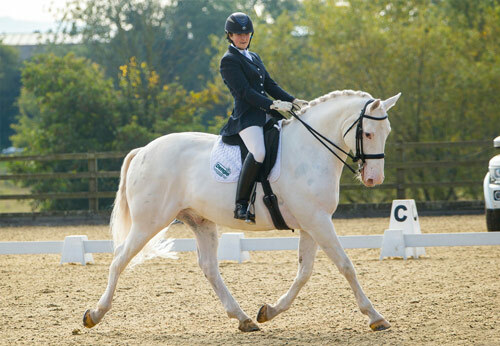 Grace Thomas joined the team in 2011 and became a partner in the company in 2015. Miles and Grace have ridden horses their entire lives, growing up riding for their local pony clubs and competing at Novice level BE. 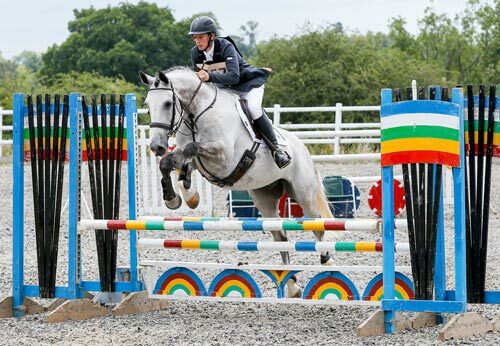 Grace and Miles still regularly ride and are members of the Shropshire South Riding Club. The first show we photographed was the Clifton-on-Teme Pony Club branch show of which Miles was once a member himself. We now cover events such as The Festival of British Eventing at Gatcombe Park, Sapey British Event and Burwarton Show to name a few. If you are an event organiser or a customer of ours and wish to get in contact then please don’t hesitate to go to our Contact page, we would love to hear from you.